Thank you for visiting our site. 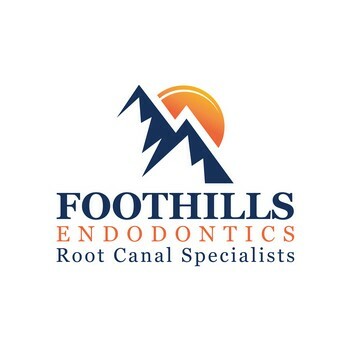 We would like to introduce Foothills Endodontics where we specialize in root canal treatment. Our every day goal is to provide you, the patient, with a greater understanding of the procedures, as well as offering distinguished care and treatment. The hallmark of our team is our emphasis on comfort, convenient care and quality endodontics. Our office uses state of the art, modern technology in a warm, welcoming environment. 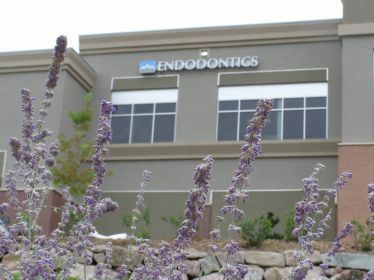 Here at Foothills Endodontic Specialists, excellence in care means a total commitment to our patients, recognizing individual needs through unhurried appointments with the gentle care you deserve. Please, feel free to contact us with any questions. This was a wonderful experience and all of the staff was friendly and helpful. I've had a lot of dental work done and this, by far, was the greatest experience. Thank you to all! Just wanted to send you a note of thanks for the root canal. Seems odd to thank anyone for a root canal, but thought it would be a lot worse than it was. I greatly appreciated the friendly environment of your office-doctors with good bedside manner....who knew! This was the best dental experience I've ever had. The doctor was fantastic. He explained everything and his personality put me at ease. I didn't feel a thing. I will certainly refer people here. Thank you so much. Thank you sooo much for your precise hard work. You and your staff took such good care of me, and on such short notice!! Thanks again. I have had quite a bit of trouble in the past with dentists. Dr. Ring is by far the best dentist at making SURE his patients stay comfortable throughout their visit. THANK YOU!! !